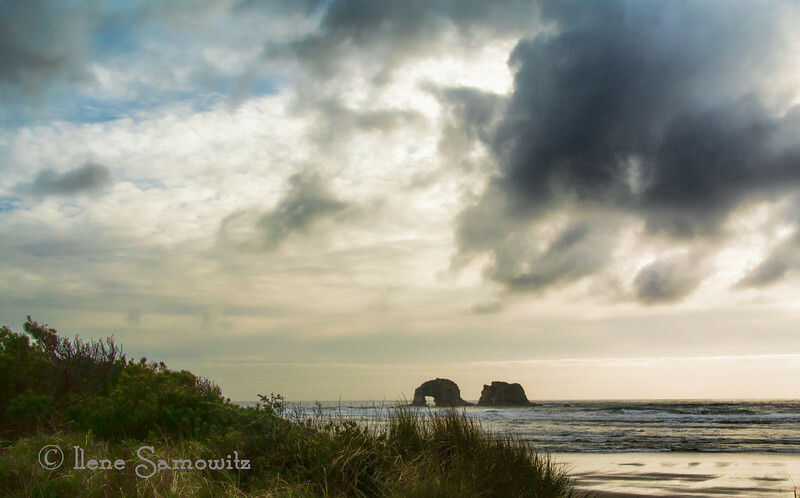 4-8-13 Rockaway Beach, Oregon - this was taken earlier in the early evening about 2 hours before sunset. The weather on the coast has been stormy. This was shot with my nikon 1 V1 and processed in LR4., CS6, and Topaz Adjust 5. Love the drama portrayed here!